cost will be $75/person. Please register as soon as possible. A block of rooms has been reserved at Hyatt Place for our event. The cost is $89/night for either a King or two Queen beds. This price is available from April 12-14. 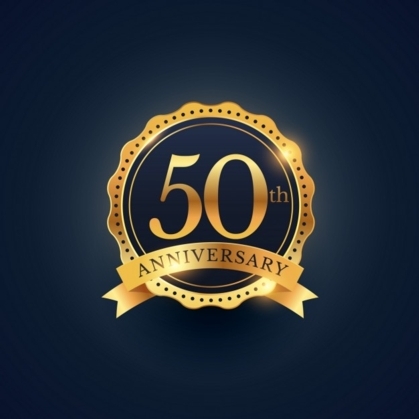 Go online to make your reservation by March 29, 2019 using our ID = G-GHSB at the following site under special rate, group rate. If you want to pay by PayPal go to https:/paypal.me/GHSclass69, click NEXT, then sign in and pay the amount for one or two people. There is a $3.78 handling charge. 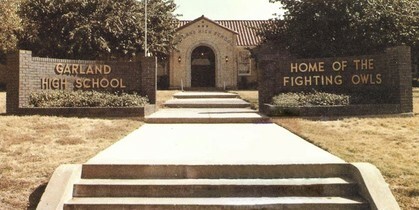 You can review the reunion info @ www.garlandowls1969.com or on Facebook @ Garland High School Class of ’69. Please spread the word! Please join us Friday night, April 12, for dinner at Desperados, 3443 W. Campbell Rd, Richardson, TX (northeast corner). We have reserved their banquet room from 6:30-10pm. You are responsible for any food/drinks ordered. Mark April 13, 2019on your calendar!If you have questions, please contact Tommy at the following: tlasater14@gmail.comor on his cell at 469-367-6610. So, please mark your calendar now. 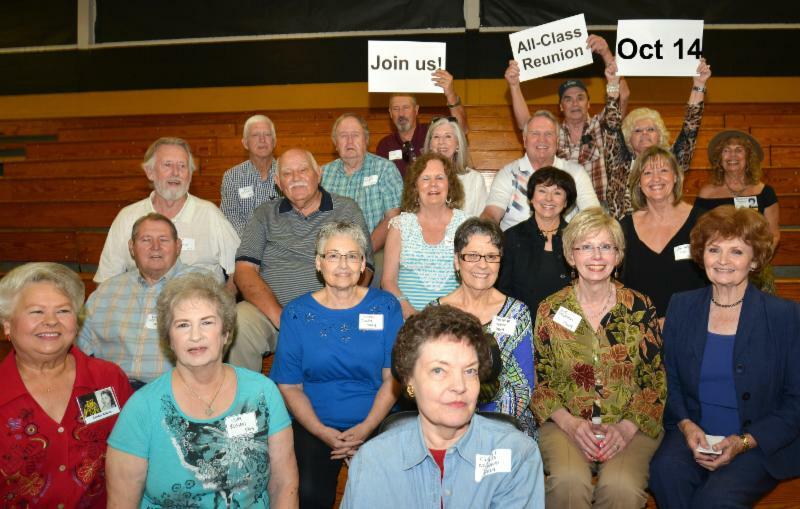 You'll hear more about our thirteenth annual all-class reunion as the date gets closer. 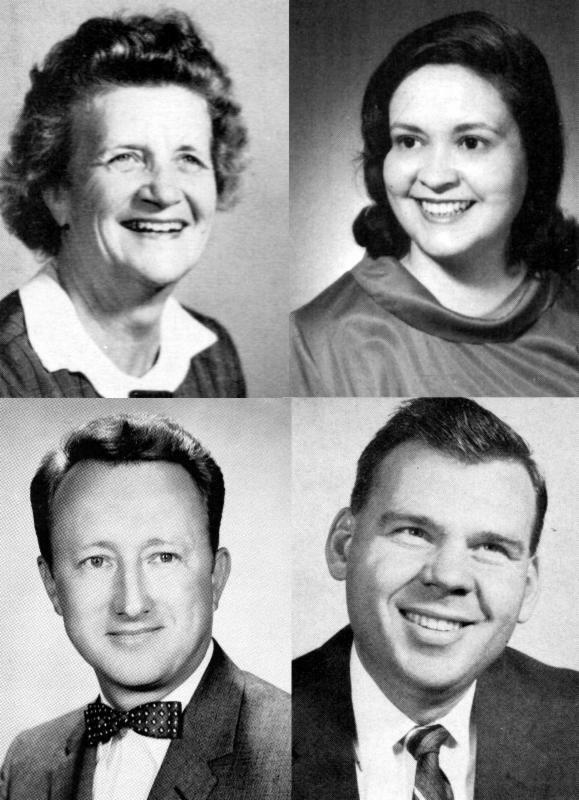 In the upcoming newsletters we are going to be having stories about our favorite teachers, principals and administrators.